After thoroughly cleansing with the RS2 Gentle Cleanser, wipe face and neck with a cotton moist with this Lotion. Alcohol-free. For rosacea and sensitive skin types. Use morning and evening. 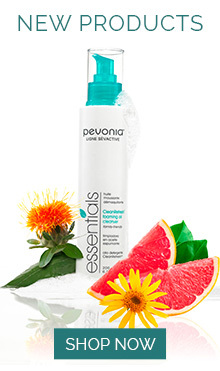 Use RS2 Gentle Cleanser morning and evening and wipe face and neck with a cotton pad moist with RS2 Gentle Lotion. For rosacea and sensitive skin types. Can also be used to refresh the skin anytime.